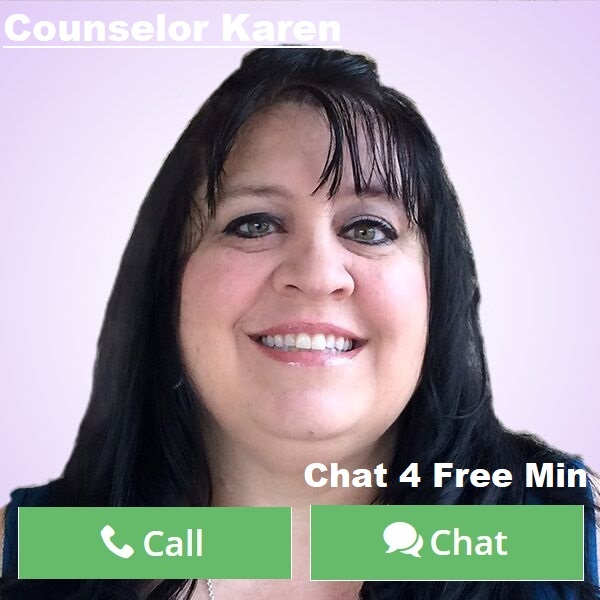 By Counselor Karen: All of the struggle with the ability to forgive someone that hurts us in life, The ones that hurt us don’t discriminate from family or friends. Sometimes the hurt goes so deep that we find it almost impossible to move on from it. These hurts can come from divorce, lies, jealousy and so many other things. How do we forgive someone who hurts us? Why is it so important to forgive them? Can we move forward in happiness if we do? These are just some of the questions I will be answering. First off, how do you forgive someone that hurts you? I like to think that the more we show compassion and turn the other cheek that the easier it will be. Sometimes it is not necessarily saying “I forgive you” to their face for hurting you, but rather by the way you express yourself when you have to be around them. Many people say the best way of getting back at someone that hurt you is to live the happiest life you can. When in their presence don’t give them a reason to take away your smile. Remember that letting go and giving it to God is one of the biggest and best things you can do. Because without faith in allowing forgiveness you will end up letting it eat away at you until you are the person that needs to be forgiven. The golden rule is praying for your enemies. If you can accomplish that then it will be easier to let go of the anchor and allow blessings in your life. Why is it so important to forgive someone? If you don’t forgive someone it can literally eat away at your happiness, your health and your whole being. It can cause you to become so bitter that others don’t want to be around you because you spew the negative energy on them when bringing up the person that hurt you. Forgiveness is not easy. It will be one of the hardest things you will have to do in this life. I personally have experienced it through divorce and through family relationships over the years. At times, I held on to being angry, so long that it changed me. If not for friends that helped guide me to let it go, I would still be harboring the harsh feelings and allowing it to control my attitude around everyone else I love. Happiness is healthy for your soul. Anger destroys the inner good. It eats away at the very core of who you are, but the sad thing is that it’s not going to hurt the person who hurt you, it will only take away your joy. Can we really move forward and allow happiness if we forgive? Absolutely the answer is yes! If anything you will feel a great sense of relief and a weight lifted off your shoulders. You know it takes a lot of energy to “hate” someone. So you have to ask yourself is it worth it? Holding onto the anger wastes precious time and takes away from your life. Like me, maybe you went through a nasty divorce and you cannot forgive your ex for how they treated you. Consider that you are now free of them and that is now a blessing. There is always good that comes from a bad experience with a bad person. Forgiveness builds character. It allows us to take the blocks of our lives that allow us to have joy in our hearts. To forgive is to let go and allow yourself the chance for growth and happiness in all aspects of your life. To hold on to not forgiving someone kills our livelihood and keeps us from being the person we are meant to be. I remember recently reading about Elizabeth Smart, the girl kidnapped and raped by a husband and wife captor for months. She talked about forgiving them and letting go because holding onto that would have robbed her of the person she is meant to be. She said she did not want what they did to her or who they were defined, who she was and the goals and dreams she had before and after they took her captive. I thought Wow, this woman who is now married with kids can forgive such an awful act done to her, my stuff seems trivial compared to her hurts. That does not down play that we are hurting and want to make that other person pay, but it puts into perspective that if someone like that can forgive, then maybe I can too. To move on and pursue the life of happiness is the best gift you can give yourself. To let God take that burden over for you allows you to be someone that can make a difference in the world. What an example to be able to let go of the past and look toward the future. To forgive and forget gives us that freedom. I encourage you if you are struggling with not forgiving someone to really weigh the pros and cons of how it’s affecting you. Pray about it. 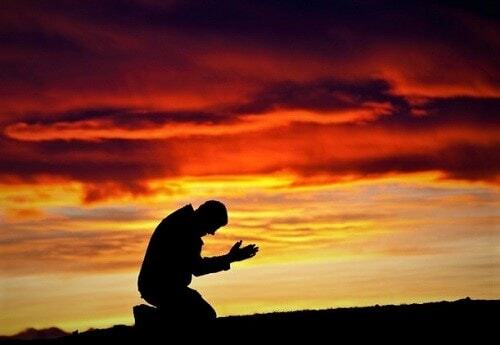 There is nothing more fulfilling in life than letting go and letting God. Forgive not for them but for you. Because that is the greatest gift you can give yourself. Forgiveness is hard, but not forgiving is harder!